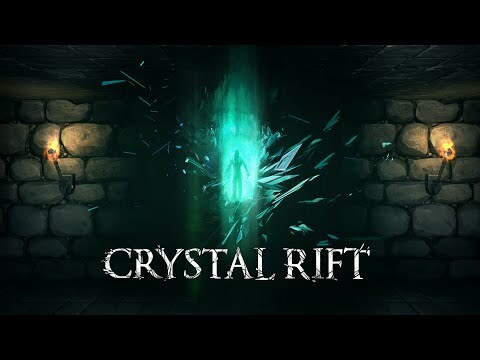 Crystal Rift is an inspired by classic dungeon games such as Dungeon Master and Eye of the Beholder with grid-based movement, it has been developed primarily for Virtual Reality headsets, but is also a great experience for those without headsets. It's an experiential horror challenge game that takes the player through a series of increasingly mysterious locations. 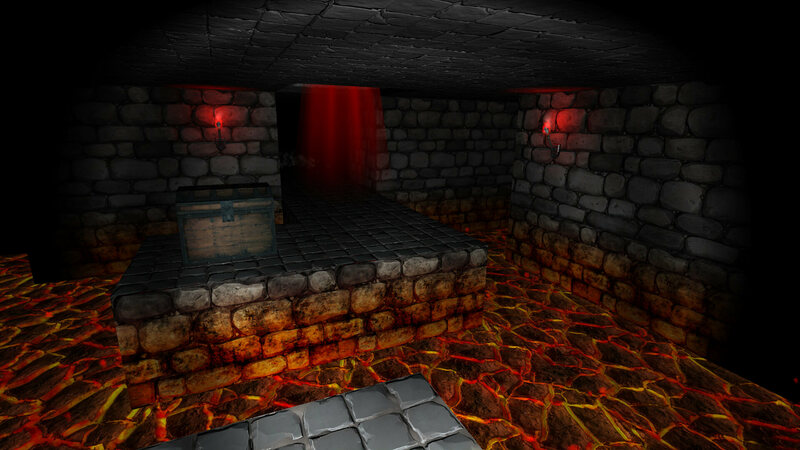 Crystal Rift has 26 levels, with unique styles and settings, to provide many hours of gameplay. The player slowly uncovers the narrative and story through exploration, discovering dark secrets and following the path of those who have come before. Use the In Game Dungeon Editor to build entirely new adventures and challenges for other players to solve. 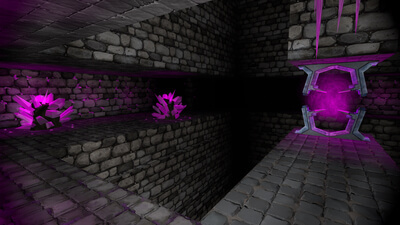 Crystal Rift features some interesting puzzles and may be simple and easy to grasp, but the poor visuals, easily manipulated enemies, limited field of view in standard play, and difficult virtual reality movement means it pales in comparison to the dungeon crawlers of old. Crystal Rift might keep players exploring for a while, but it feels like a prototype for a better game which doesn’t yet exist. Crystal Rift if not a complete bust. Some of the puzzles are interesting, they found an interesting atmosphere and it is a genre I would love to see gain more representation in general - but especially in virtual reality. Psytec Games Ltd has some decent ideas here, but in the end the execution just lacks polish. Normally a game like this would get some marks for 'old school nostalgia', but once you strip off the VR gimmic, you see Crystal Rift for what it really is: a very basic, uninspiring RPG.